Andreas M. Antonopoulos is a technologist and serial entrepreneur who has become one of the most well-known and well-respected figures in bitcoin. 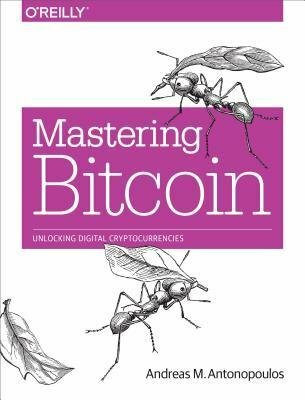 He is the author of two books: “Mastering Bitcoin”, published by O’Reilly Media and considered the best technical guide to bitcoin and “The Internet of Money”, a book about why bitcoin matters. As an engaging public speaker, teacher and writer, Andreas makes complex subjects accessible and easy to understand. As an advisor, he helps startups recognize, evaluate, and navigate security and business risks. Andreas was also one of the first to use the phrase “The Internet of Money”, as early as 2013, to describe bitcoin as part of his speaking business.